In the last couple of months, I’ve made it an interest of mine to get better acquainted with using highlighters and to really work at emphasising my key facial points. To get me started I’ve already got the Laura Mercier Matte Radiance Baked Powder to create a lovely dewy glow, but after also hearing good things about the L’oreal Lumi Magique Highlighting Pen I thought I’d try my hand at using it! The L’oreal Lumi Magique Highlighting Pen comes in a sleek gold pen which is very reminiscent of the YSL Touche Éclat highlighter pen although minus the click button at the end. The shade range is limited to just light, medium and dark but hopefully in the foreseeable future they might extend this? The formula is creamy, not too thick and blends well! 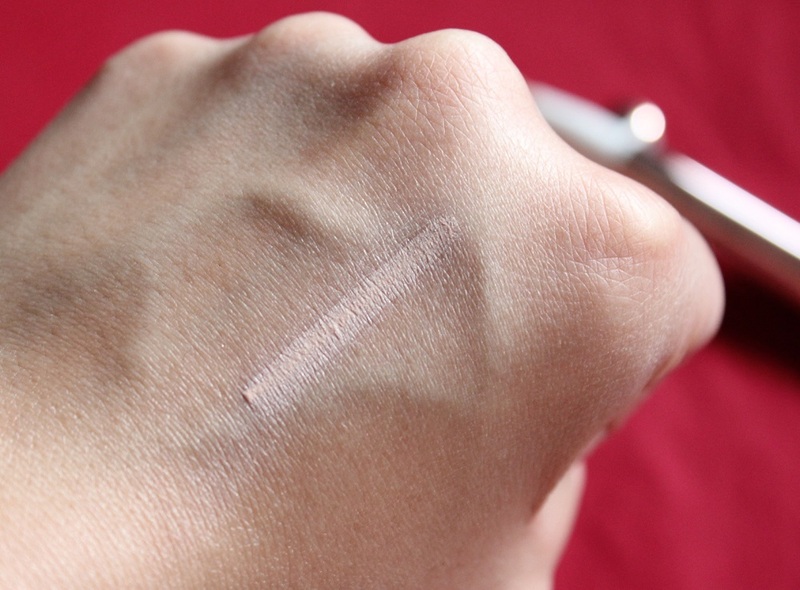 To use, I twist the end of the highlighting pen a few times and the product is dispensed from a brush tip applicator. Next I apply it to the high points of my face: cheek and brow bones, bridge of nose, cupid’s bow etc. 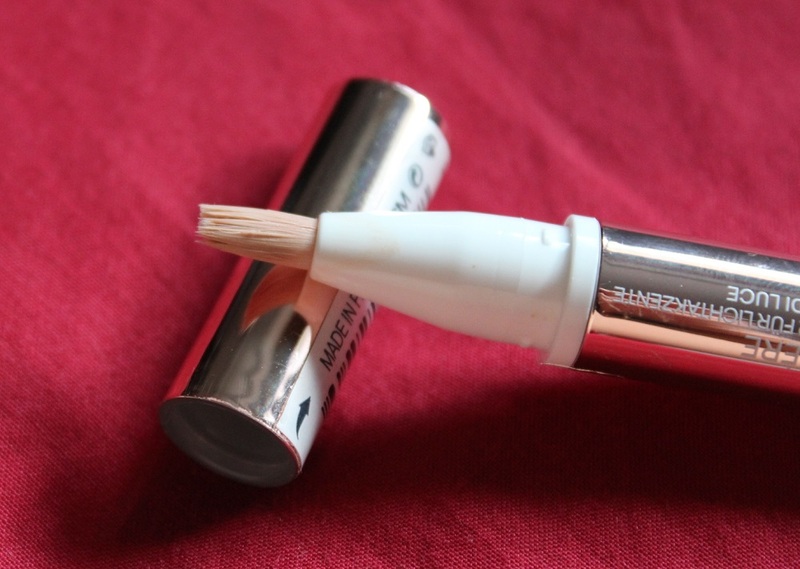 It also doubles up as a concealer and does quite well in diminishing my dark circles which comes in handy when I’ve had one too many late nights.. To blend I’ve just been using a clean finger as I find it gives me a slightly more even finish. Being in pen form the L’oreal Lumi Magique Highlighting Pen is a lot more convenient for carrying around as it tucks away nicely into my bag which is handy especially if I’m out and want a little touch up! It costs £8.49 which is a fair price considering the multi purpose qualities of the product! 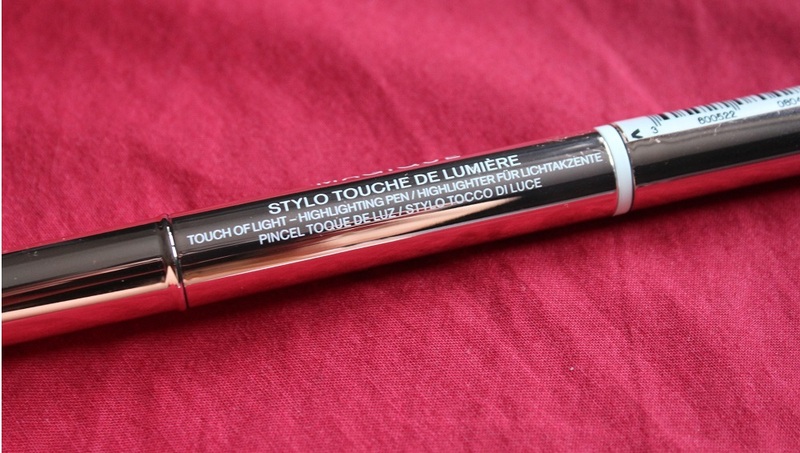 You can buy the L’oreal Lumi Magique Highlighting Pen from your usual high street stores such as Boots, Superdrug and also select supermarkets who sell cosmetics. 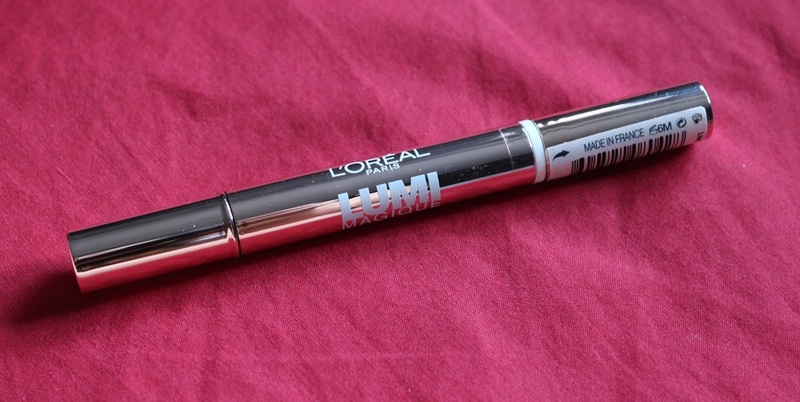 Have you tried the L’oreal Lumi Magique Highlighting Pen? What are your thoughts?